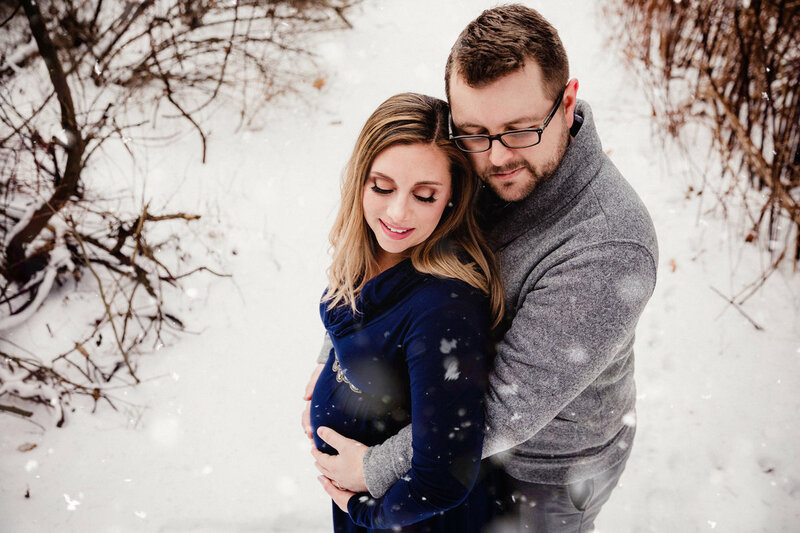 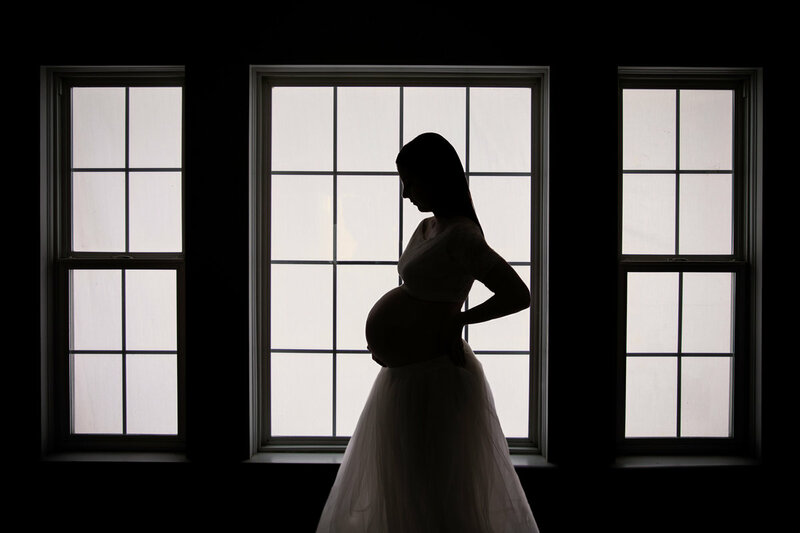 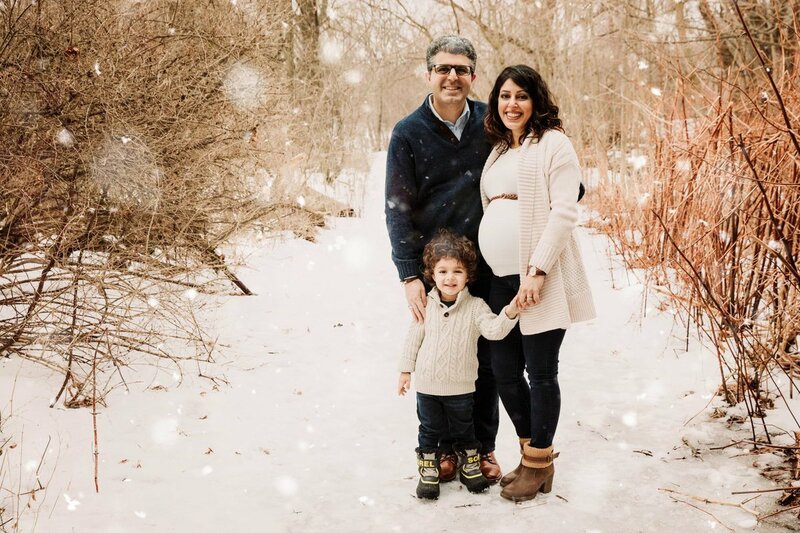 Our maternity sessions are just under an hour in length and take place indoors at our Oakville studio and/or outdoors at a location of our choice. 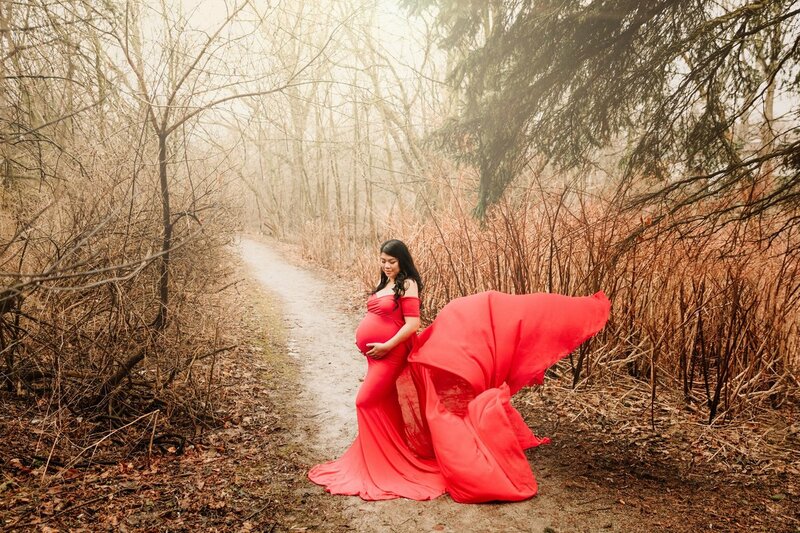 We offer a catalogue of maternity gowns to choose from with one to two gown changes per session. 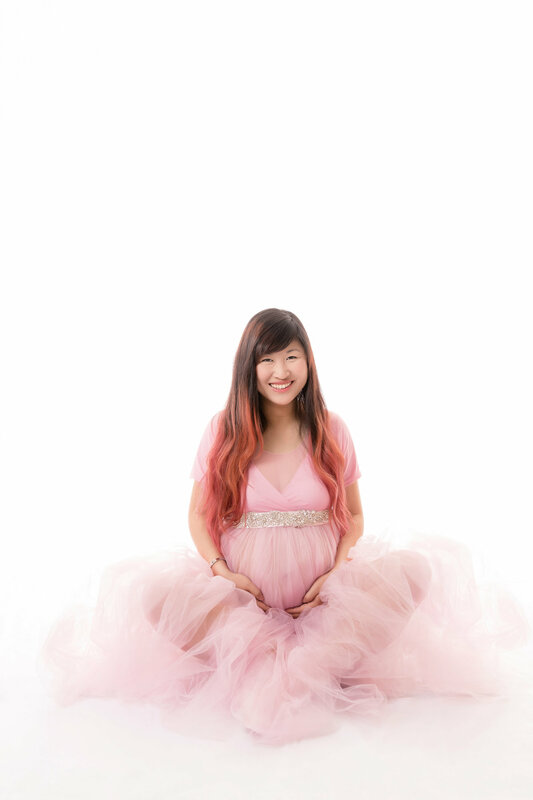 The best time to photograph these sessions is between 30 to 36 weeks of pregnancy. 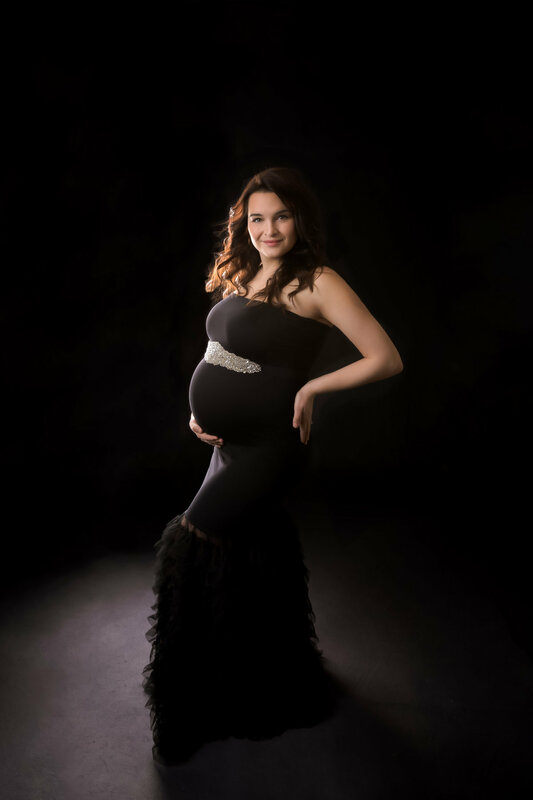 We always welcome immediate family members in your session and are happy to refer you to an in-home stylist team for hair and/or makeup. 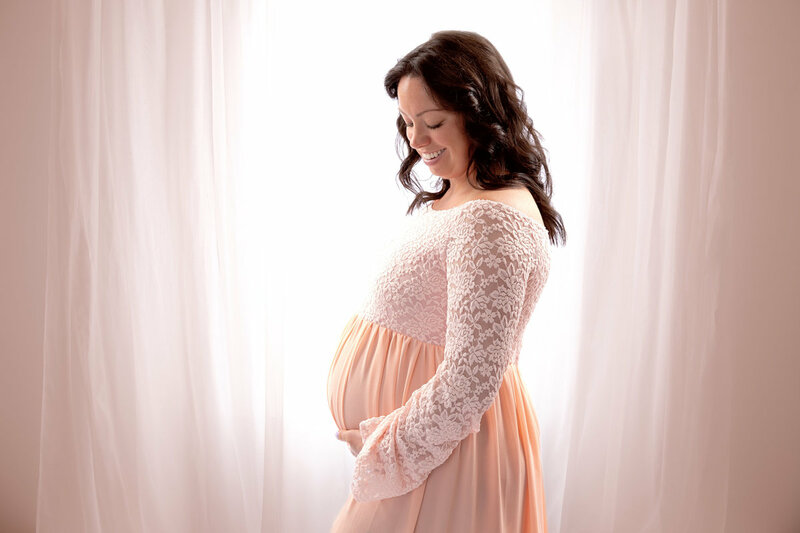 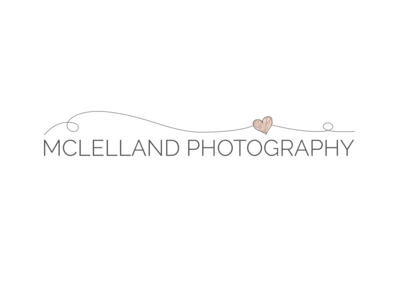 If your maternity session is booked at the same time as our Platinum Newborn Session, we are happy to offer you a $100 discount on your newborn package. 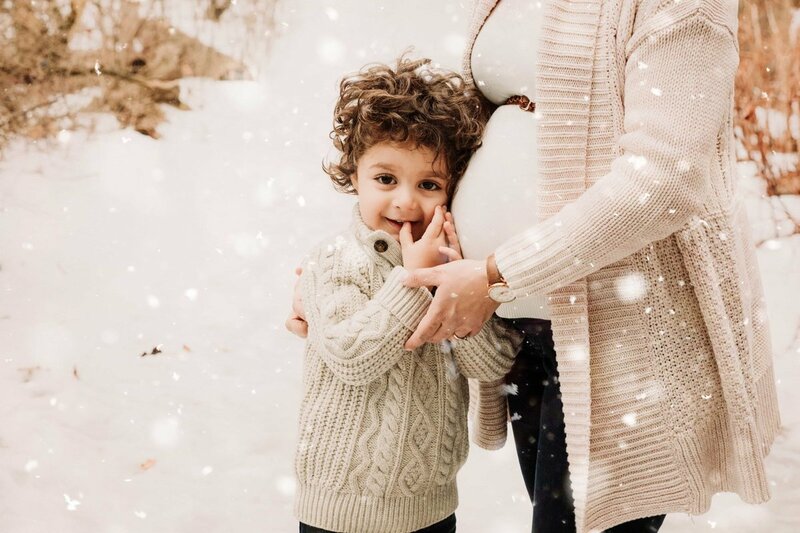 This is the perfect way to for us to get to know you and your growing family.